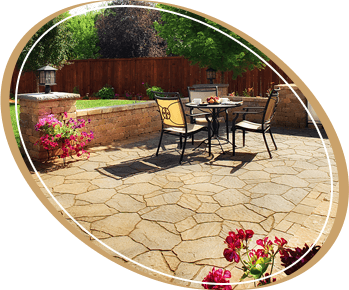 Legacy Pavers, LLC is at the forefront of interlocking concrete brick pavers and hardscape installations. 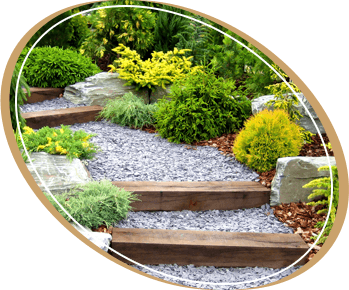 We also specialize in all phases of decorative borders (curbs and edging), masonry - outdoor living from fire pits, clean and seals. 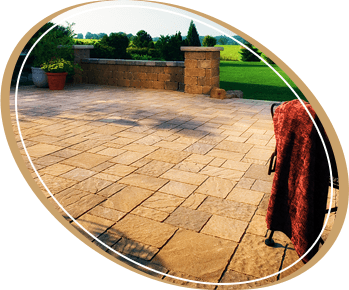 outdoor living spaces, patios, porches, and much more, for both residential and commercial properties. We offer many styles, colors, architectural designs, textures, eco friendly products, clay brick, interlocking concrete brick pavers, natural stones, and sealants. 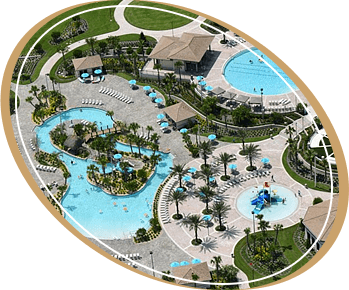 Legacy Pavers, LLC services all of the Central Florida area. We are committed to the highest possible standards, excellent customer service and warranty our work from the ground up. 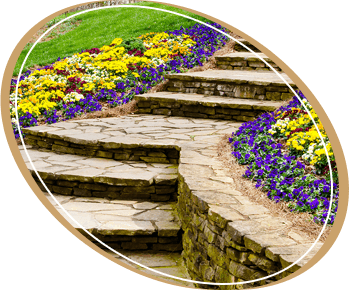 Our dedicated professionals will do whatever it takes to ensure your hardscape installation creates a beautiful "Legacy" for years to come. 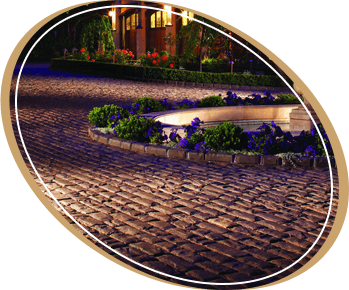 We believe that as we continue to require our customer's overwhelming approval of our installations, Legacy Pavers, LLC will continue to be a dynamic leader in an expanding industry. "Your quick response is appreciated. And a thank you to all at Legacy, we are enjoying our new patio!"